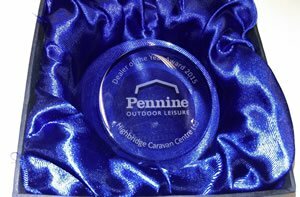 Highbridge Caravans' Camping Department are pleased to announce that they have once again been awarded the prestigious Pennine Group 'Dealer of the Year' award. 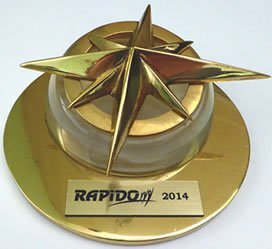 Pennine have only presented this award 5 times in the last 6 years and our Camping Department have now won it twice. 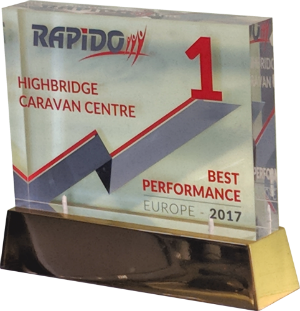 This 2010 award is in recognition of their high level of folding camper sales for the 2010 year and also for their continuing high-standards of customer service, after sales, quality of website and return of documentation. With the introduction of the new Pennine Quartz ranges for 2010, our Camping team of Paul Collins (Manager), David Wilkes, Michael Pewsey (Sales) and Steve Baker (Servicing), are all looking forward to another busy and successful year within the department and look forward to seeing many new and valued existing customers throughout 2011. 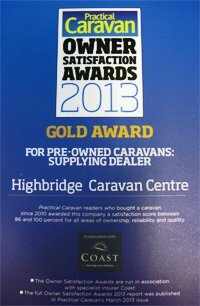 Highbridge Caravans are pleased to announce that they have been given a Highly Commended award by Which Caravan Magazine. 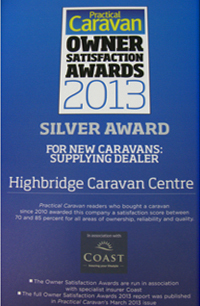 The Awards supplement will appear in Which Caravan Magazine's December issue. Philip Davies, General Manager received the good news and was pleased to acknowledge every member of staff's hard work over the past 12 months and for their continued emphasis on exceeding customers expectations. 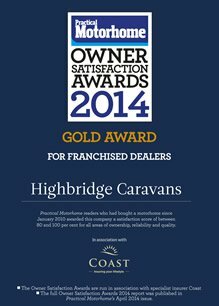 Highbridge caravans was awarded Winner of the Pennine and Conway - National Dealer of the Year award. 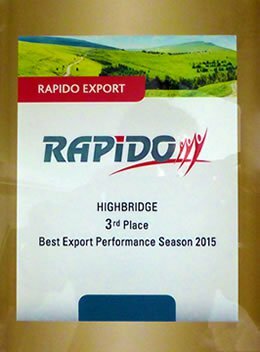 Highbridge caravans was awarded Abbey Gold Award - Most improved business performance. 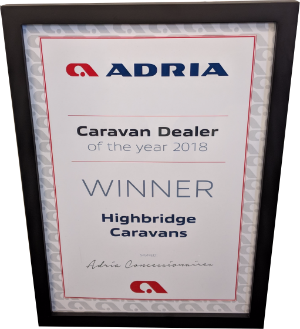 Highbridge caravans was a runner up in the Abbey Dealer of the year awards. 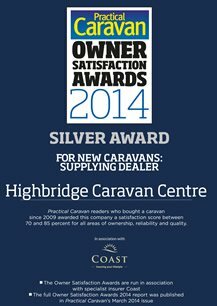 Highbridge caravans was awarded Dealer of the year by Bessacarr. 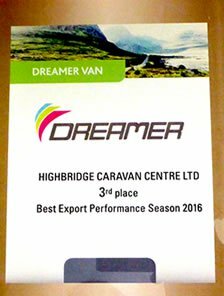 Highbridge Caravans won the Bessacarr Sales Team of the Year award. 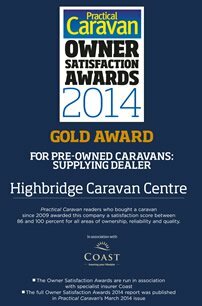 Highbridge caravans was a runner up in Swifts Dealer of the year awards.